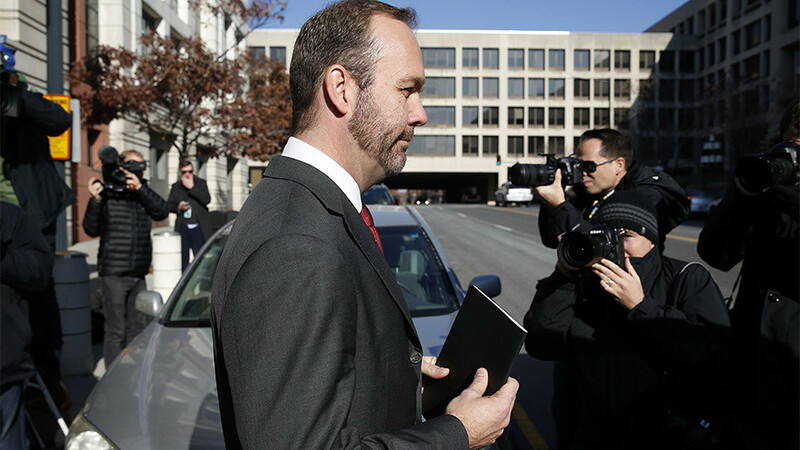 The sentencing memo filed on Tuesday pertains to the case of Alex van der Zwaan, a lawyer for Gates who pleaded guilty to making false statements to federal investigators and is facing a sentencing next month. 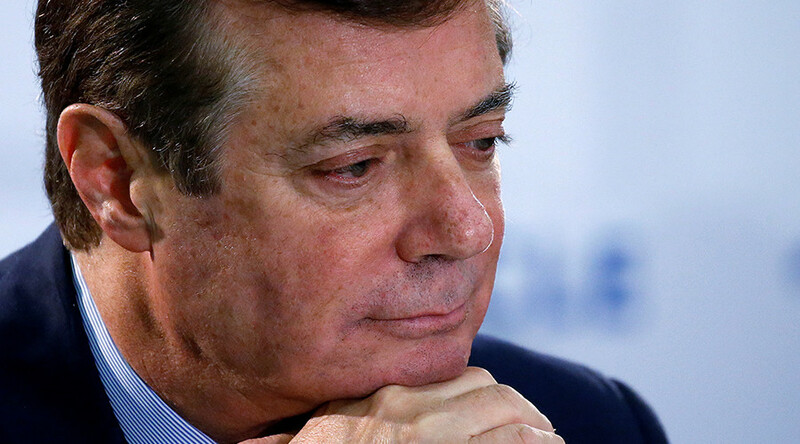 Mueller charged Gates and his business partner Paul Manafort ‒ who managed Donald Trump’s presidential campaign between June and August of 2016 ‒ with money laundering and conspiracy over their lobbying work for the government of Ukraine, which ended in 2014. The “bombshell” revelation, according to Trump’s critics and many US media outlets, is that Gates and van der Zwaan had contacts with a “Person A” residing in Ukraine in September and October of 2016. “Federal Bureau of Investigation Special Agents assisting the Special Counsel’s Office assess that Person A has ties to a Russian intelligence service and had such ties in 2016,” the memorandum says, adding that “van der Zwaan admitted that he knew of that connection, stating that Gates told him Person A was a former Russian Intelligence Officer with the GRU,” the Russian military intelligence service. 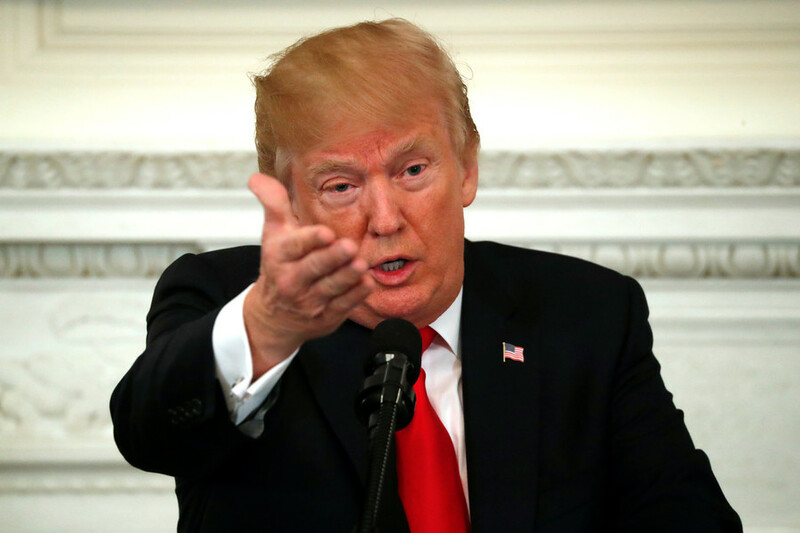 Proponents of the accusation that Trump “colluded” with Russia during the 2016 presidential election jumped on the revelations. Mueller’s memo does not identify “Person A,” but several media outlets have named him as Konstantin Kilimnik. However, Kilimnik’s involvement with Manafort and Gates was known since at least early 2017, when he gave an interview to Radio Free Europe, an outlet funded by the US government. The idea that Kilimnik had to be GRU came from the fact that he studied foreign languages at a Soviet military school. In the RFE interview, however, the dual citizen of Russia and Ukraine denied any connections to intelligence agencies. He also revealed that before getting involved with Manafort and Gates in 2005, he worked for the International Republican Institute, a US-funded “democracy promotion” outfit whose board of directors is currently chaired by Senator John McCain (R-Arizona). 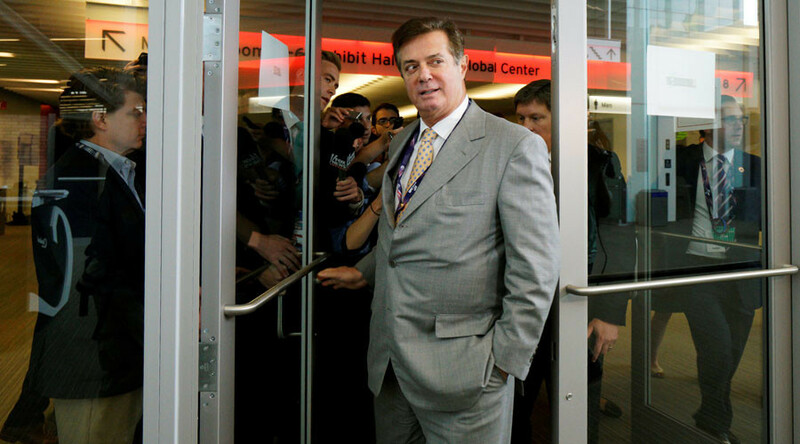 Had Trump-Russia believers read Mueller’s memo more carefully, they might have noticed it specifically states that the conversations between “Person A,” van der Zwaan and Gates “concerned potential criminal charges in Ukraine” about a report concerning the corruption trial of a former government official and the compensation Gates and Manafort were paid for their lobbying work, rather than anything pertaining to the Trump campaign or the US presidential election. In fact, van der Zwaan is accused of giving Gates “talking points as to how to present the report in an advantageous light to Ukraine,” against the express wishes of his law firm. 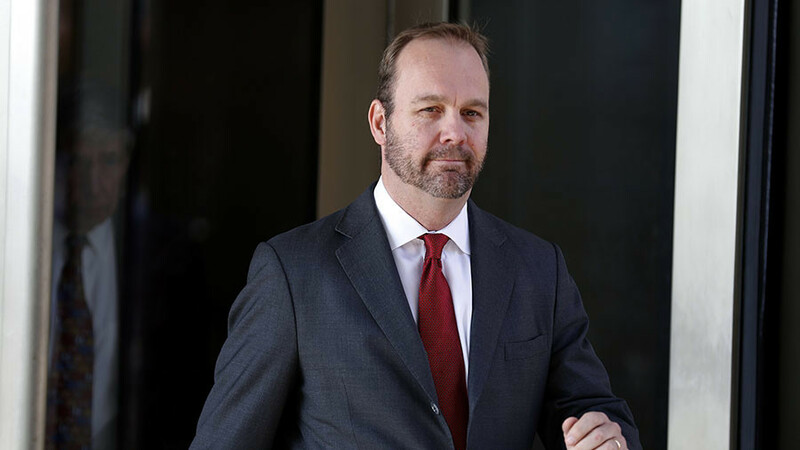 Gates pleaded guilty last month to filing false paperwork about his firm’s lobbying activities, citing the high cost and the “circus-like atmosphere of an anticipated trial.” Public humiliation “seems like a small price to pay for what our children would have to endure otherwise,” he said. 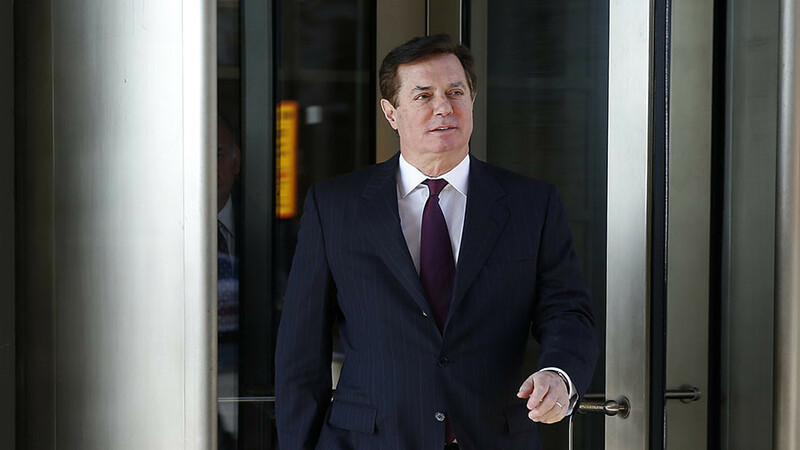 Manafort continues to maintain his innocence and has sued Mueller for exceeding the scope of the special counsel probe ‒ intended to reveal alleged ties between the Trump campaign and Russia ‒ to focus on “decade-old business dealings” that were entirely unrelated to the 2016 presidential campaign.